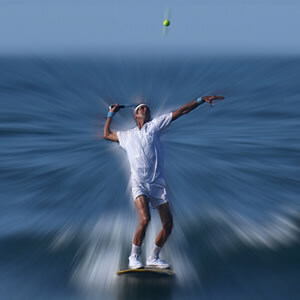 The Pacific Beach Surf Club, originally founded in 1957 and then reborn in 1994, is a nonprofit organization dedicated to the celebration of the Hawaiian sport of kings, surfing. The club fulfills its mission by spreading aloha in all its endeavors, whether it be in friendly competition with rival clubs, respecting the environment through annual beach cleanups, teaching beginners and novices the skills and surf etiquette they will need through regular surf clinics, and passing on our knowledge and skills to the next generation of surfers. 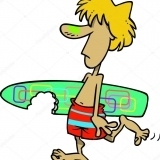 The club is also a proud member of the Coalition of Surfing Clubs, and we participate in their annual series of surfing competitions up and down the California coast and sometimes even Baja, Mexico! Please have a look around, sign up if you haven't already done so, and join the conversation! Hi Cathy! How did you find out about us? Cool to see some new faces here! Hello. I know Ron and I surf at tourmo on a regular basis. 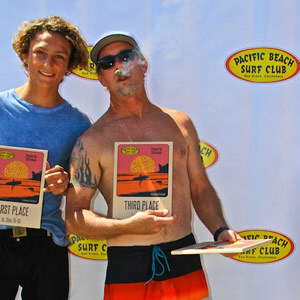 Trying to figure out how to sign up for the summer longboard classic on 6/8. suggestions? We're working on that. I don't know the entry fee yet, so I can't tell you to just use the PayPal link. In the meantime if you want to go to the contest page and click "Attend" that will help us keep track. I will let you know when I know more. Thanks! I'm going to push for getting online signups for the contest on the website. Who else thinks that's a good idea? Raise your hands! Hey Michael, good to see you here! It's always good to see people bringing new stoke to the club! 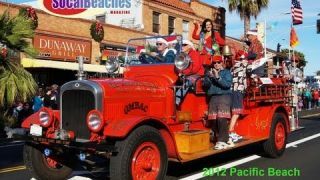 We would not have achieved decades of positive influence on surfing in Pacific Beach without the dedicated efforts of our members, and our Board of Directors truly exemplify this spirit. 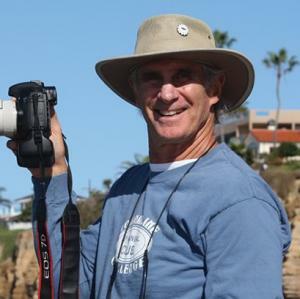 Ron Greene is a longtime Pacific Beach inhabitant who can be considered a local treasure not only for his role as PBSC's President (his second stint), but for his excellence at surf photography and top level surfing skills. 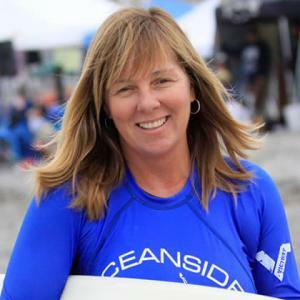 An avid surfer since her childhood days in Laguna Beach, Celia has been a member of PBSC since the late 1990's. Her enduring and endearing stoke and enthusiasm is the glue that holds the club together. When you send in your money for membership, contest fees, etc., Kris is the guy who takes those grubby dollar bills to the bank to keep the club's various operations going without a hitch. 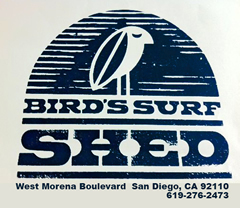 A fourth generation San Diegan, Vince started surfing in the mid '90s at Tourmaline Surfing Park and has become a local fixture both in and out of the water as the club's technical guru and webmaster. 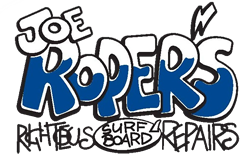 Without our generous sponsors we would not be able to do all of the fun things we do to benefit our local surfing community. 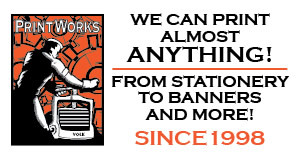 Please support these good people, they help make it all happen!